In the distance, they thought they heard a noise. This sound, that lay upon the hum, that those who lived here incessantly heard, crept into their consciousness as their breath slowed. The search was drawing on, time was becoming physical. The landscape was brown, a reddish brown, dusty and warm, and the smoke that was always somewhere off in the distance was still not far enough away. The noises of everyday always seemed like layers of different lives sounded off by the people. Each voice a mystery, yet vital to the whole, but most knew nothing of the lineage. Sometimes the voices called louder when the sun was high, making them long for the cool earth beneath the soil. Memory forgets small details, it fades into now, and you can see that in their eyes. Each step to get here was felt; the earth under foot, and each breath taken was part of the price to pay. Tomorrow will bring another experience, another mystery. But even the tiniest of ideas will set them out again; a hum, a crackle, a reflection. This is where it will continue as they search for the origin. 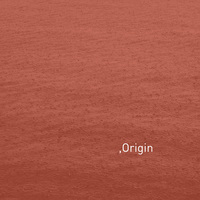 Origin is the latest album from long-time collaborators Savvas Ysatis and Taylor Deupree. Released as a 12” LP Origin sounds quite unlike anything they’ve done in the past after nearly 20 years of releases together. 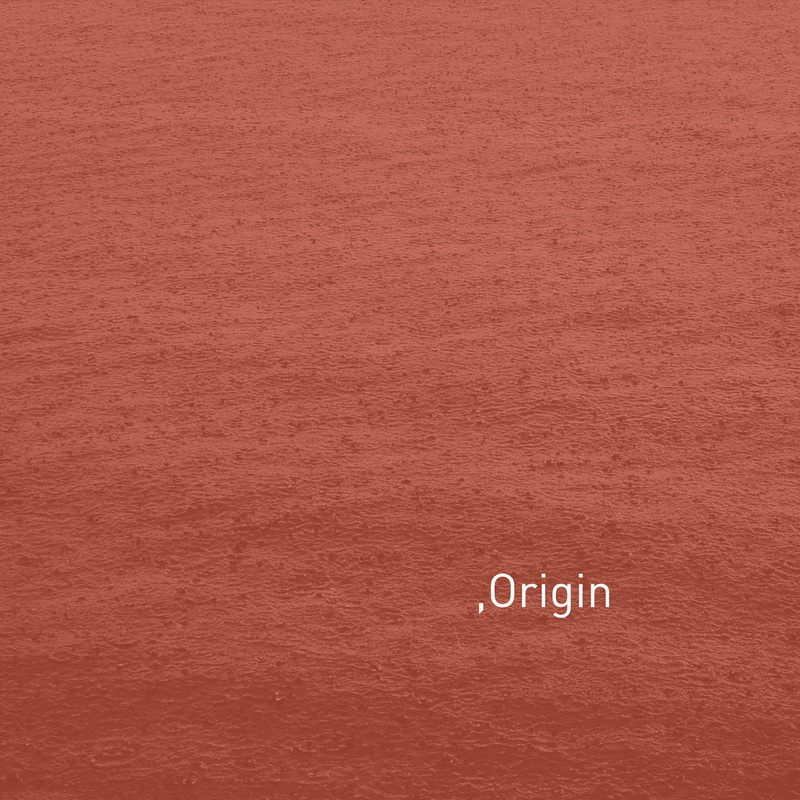 Cryptic, noisy and warm, Origin searches for details in the layers.